This recipe if from Donna Hay‘s book ‘Fresh and Light’. 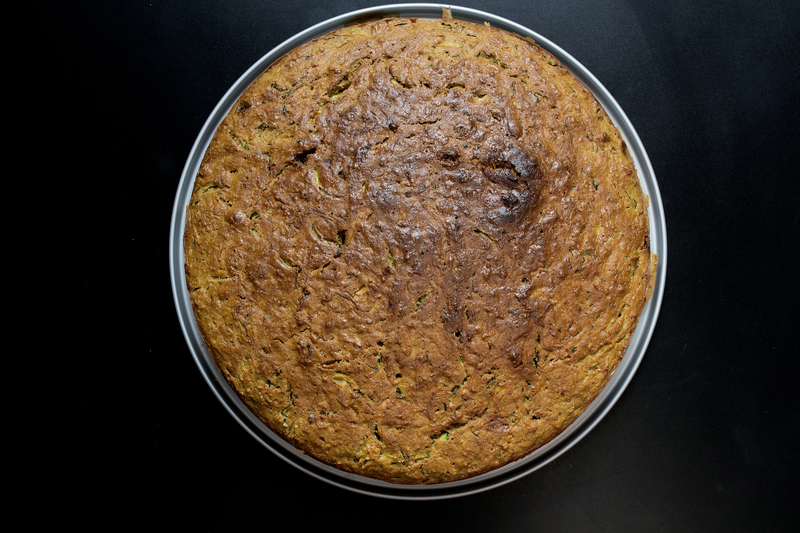 Basics: Carrot, courgette, egg, brown sugar, self raising flour, whole wheat flour, baking powder, olive oil, cinnamon and white sugar. Place the flours, baking powder, sugars and cinnamon in a bowl and mix to combine. 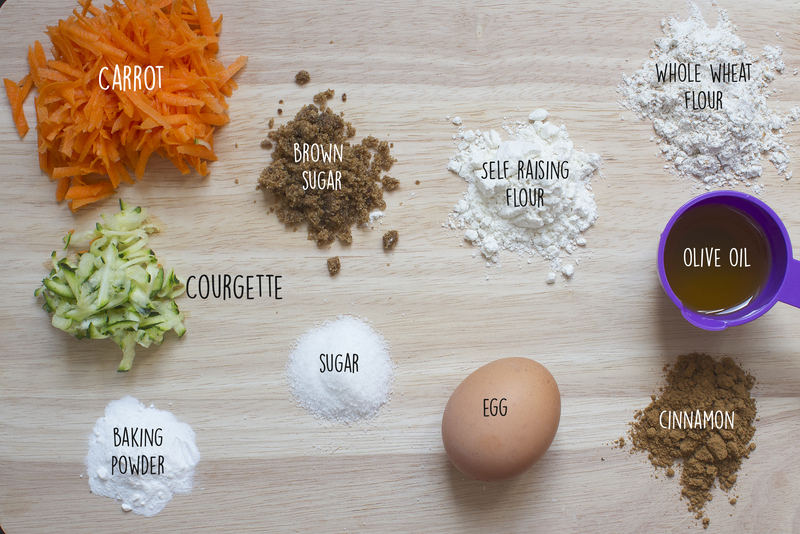 In a separate bowl, mix together the eggs and oil and add to the dry ingredients with the carrot and courgette. Mix until combined. Pour the mixture into a greased round cake tin lined with nonstick baking paper. Bake for 45-50 minutes or until cooked when tested with a skewer. Cool in the tin for 5 minutes, turn out on to a wire rack and cool. Place the chocolate into a small sauce pan over low heat and add the chocolate. Whisk until the chocolate is all dissolved. Start at the center of the cake and work outward. Or if you prefer Donna Hay’s cream cheese frosting: place the cream cheese, agave syrup and lemon rind in a food processor and process until smooth. 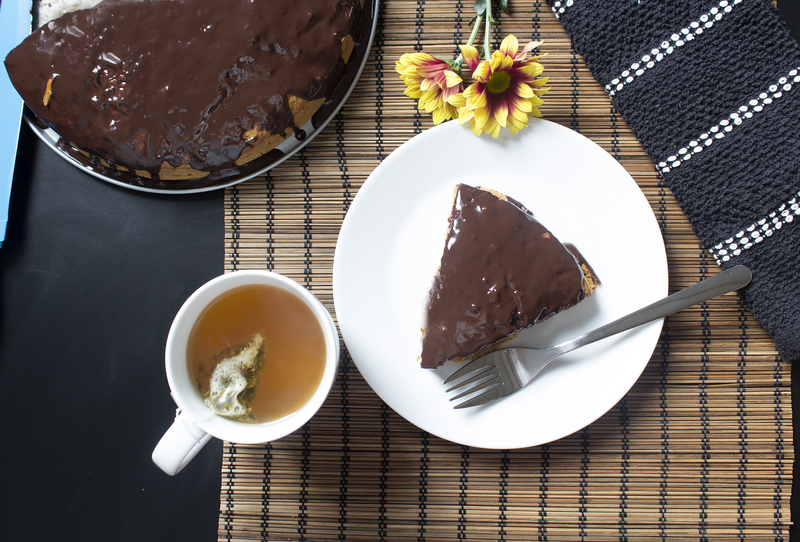 Using a palette knife, spread the icing over the cooled cake to serve. It’s ALMOST healthy… the vegetables do count, right? Lovely with a cup of tea on a Sunday afternoon. What do you think? If you try this one please share a photo with us tagging #honestonion. Donna Hay can do no wrong! This looks beautiful!